Face it, shooting is fun. Shooting is far more enjoyable when you are hitting bulls eyes! 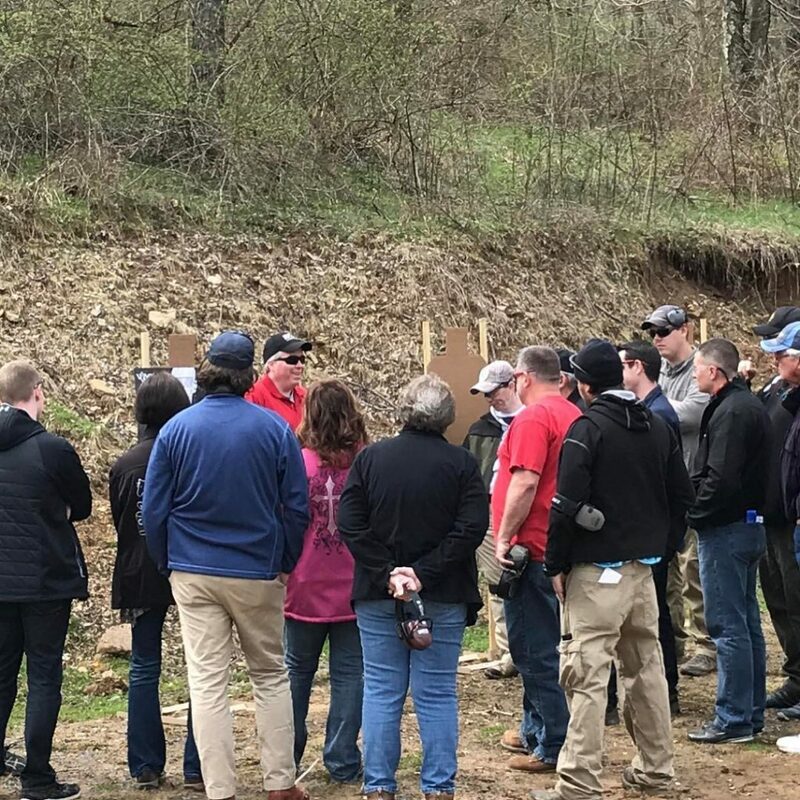 We provide firearm familiarization and training on shooting fundamentals for those who just want to learn to shoot in a comfortable, stress free, environment. We will teach you how to use firearms safely and enjoyably! You don’t need to be an internet commando, we aren’t Drill Instructors! Come get your learn on.